Reader Question: Out of 150 recipes, how many are vegetarian? 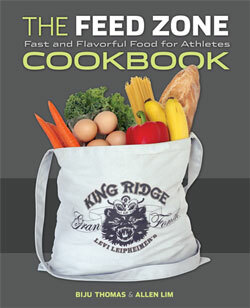 Someone on Twitter has asked us how many recipes from The Feed Zone Cookbook are vegetarian. It’s kind of a tricky number to pinpoint because many of the recipes allow for substitutions. Also, we’re hesitant to label specific recipes as “vegetarian” because people define the term differently (ovo, lacto, vegan, etc.). 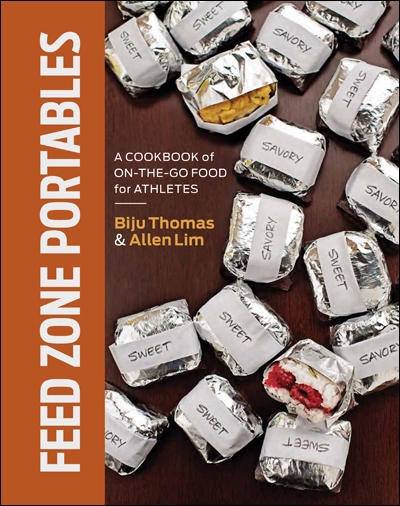 Rather than take a guess, we thought we’d post the book’s index, which includes a list of all the recipes. A quick scan should give a feel for what a vegetarian might enjoy.